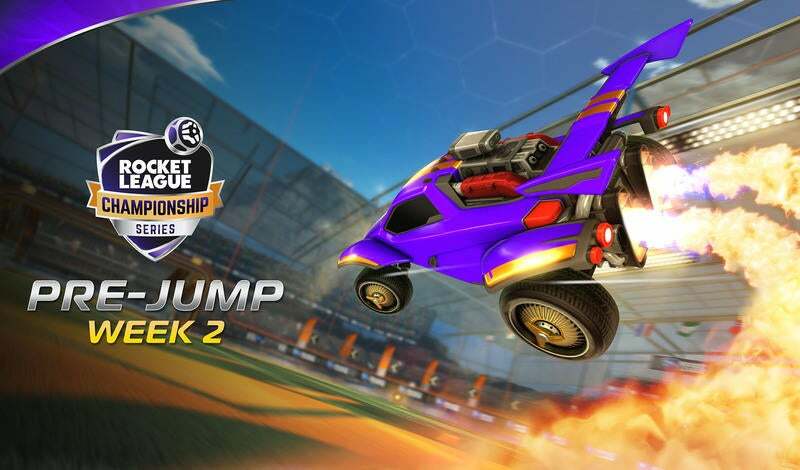 The Rocket League Championship Series is getting closer to awarding its first prize pool! $10,000 USD is up for grabs as we head into Week 2 of our Qualifier 1 Group Stage action. 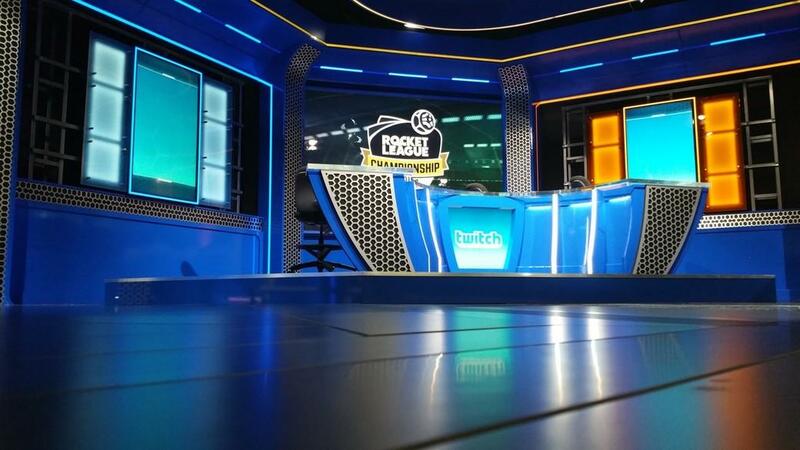 The RLCS set and casters are ready for another epic week of coverage, and our stream viewers can’t wait to see the best Rocket League teams in the world take to the pitch for another amazing weekend of RLCS esports! Last week, our Top Eight teams in each region made it halfway through the RLCS Group Stage gauntlet, with only three matches each (per team) left to play this week before we determine the Top Four teams in Qualifier 1 for both Europe and North America and Europe. The action this weekend will determine who advances and which team will be one step closer to the $5000 prize pool in each region! REMINDER: We’ll be announcing registration dates for the Season 1: Open Qualifier 2 very soon. This means that if you missed out on the first round of registration or did not advance to the Group Stages on your first try, you still have a shot at entering the RLCS to compete for our Season 1 Live Grand Final and $55,000 USD. Stay tuned for more announcements soon! Oh, and before we go, if you haven’t subscribed to the Rocket League Twitch channel yet, then you’re missing out on some sweet new emotes. Represent your favorite region or comment on the live action in style with these awesome RL creations! 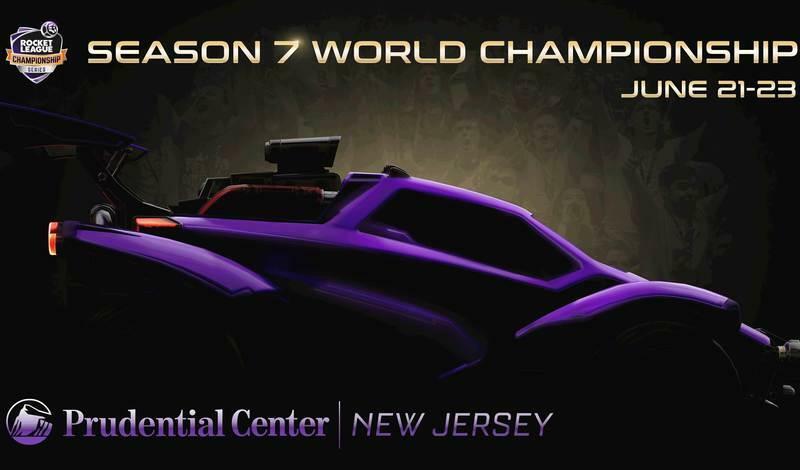 Don’t forget to follow us @RLCS for more updates. See you this weekend!